Legal Marijuana: On the Cusp of a BIG Break Out? Sure, we can make all the puns we like about investing in legal cannabis (POTentially HIGH returns), but the truth is there could be a very healthy profit here. 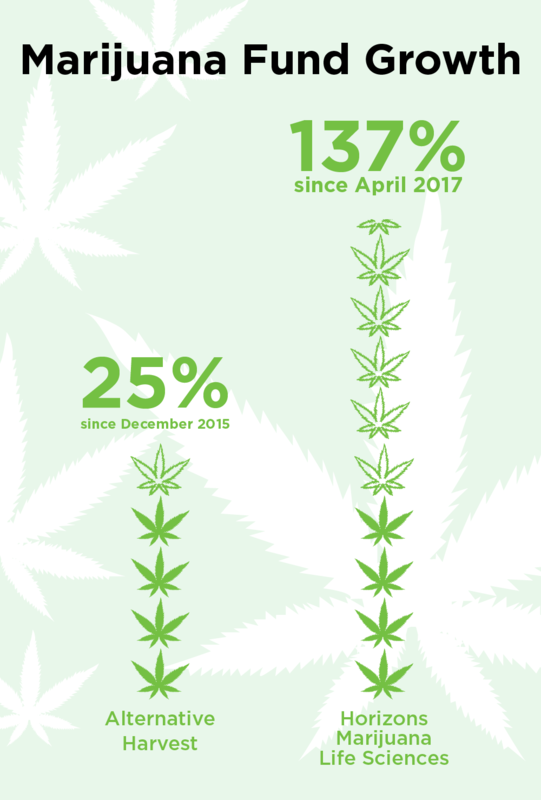 The growth forecast for legal marijuana is very good. More countries and US states are legalising medicinal use of marijuana. There is also a softening towards recreational use. For instance, within the past month, the Canadian Senate gave the nod for legislation legalising recreational use nationwide. Not only that, a UK chief of police has called for the legalisation of recreational use. 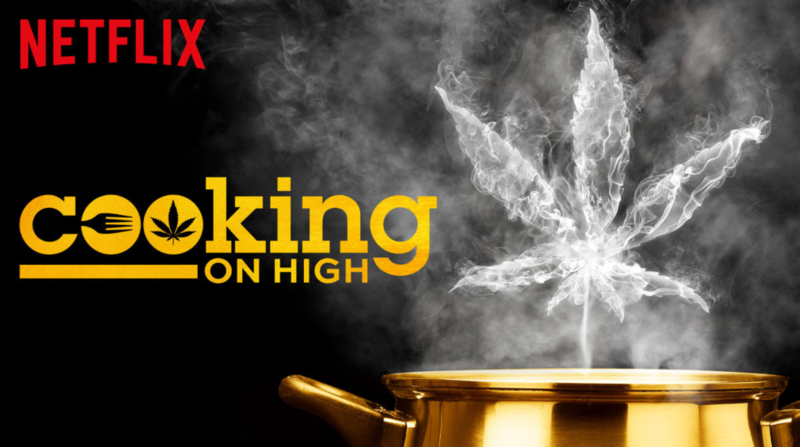 And, as if cannabis couldn’t go more mainstream, Netflix has launched a cannabis-based cooking show. We could be on the cusp of a big break out for legal marijuana. Unsurprisingly, funds that let you invest in a basket of legal marijuana companies have been attracting attention. They’ve been doing well. The Alternative Harvest ETF has returned 25% since its launch in 2015. In other words, a US $10,000 investment would have grown to US $12,500. A strong return over the period. The Horizons Life Sciences Index has done even better. It has returned 137% since inception, turning a US $10,000 into US $23,700 in just over a year.